In Modern Studies, pupils in S1 have been learning how local councils work and how they help to support local people. Pupils were given an imaginary £1000,000 of tax money and their challenge was to propose a sustainable project that would improve the lives of the people in their local community and was also environmentally friendly. Our pupils proved to be very inventive, they also did a great job to present their proposals. 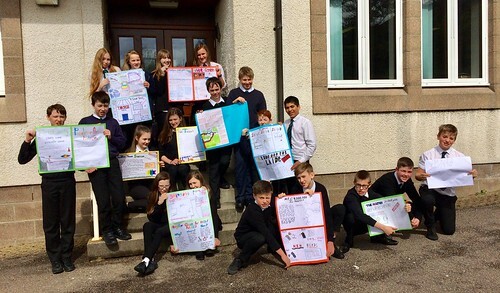 Finn Simpson’s idea to improve Tournaig was voted by the class as the best project, while Shonagh MacKenzie’s and Ashley Quinn’s projects in Gairloch and the overside were runners-up. A lovely exhibition of all the great project-ideas is now on at Gairloch library and you are welcome to visit and see them in detail. 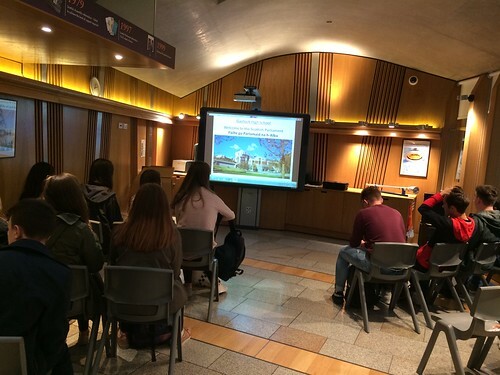 The National 4/5 Modern Studies pupils visited the Scottish Parliament recently. 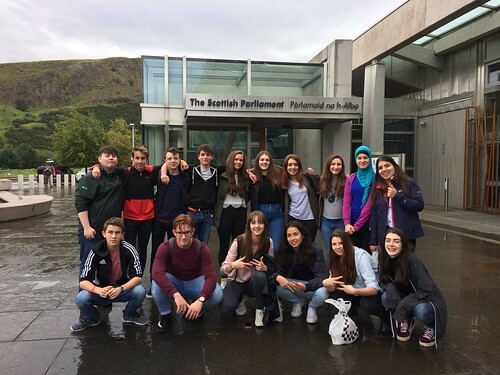 They had the privilege to attend First Ministers Question Time in the debating chamber, contribute to an enquiry of the Justice Committee and engage with some of our local MSP’s, Gail Ross, Edward Mountain and Maree Todd. As always, the trip was much enjoyed and worthwhile and our thanks go out to the wonderful staff at Holyrood who always go out of their way to make our Parliament visits so memorable.